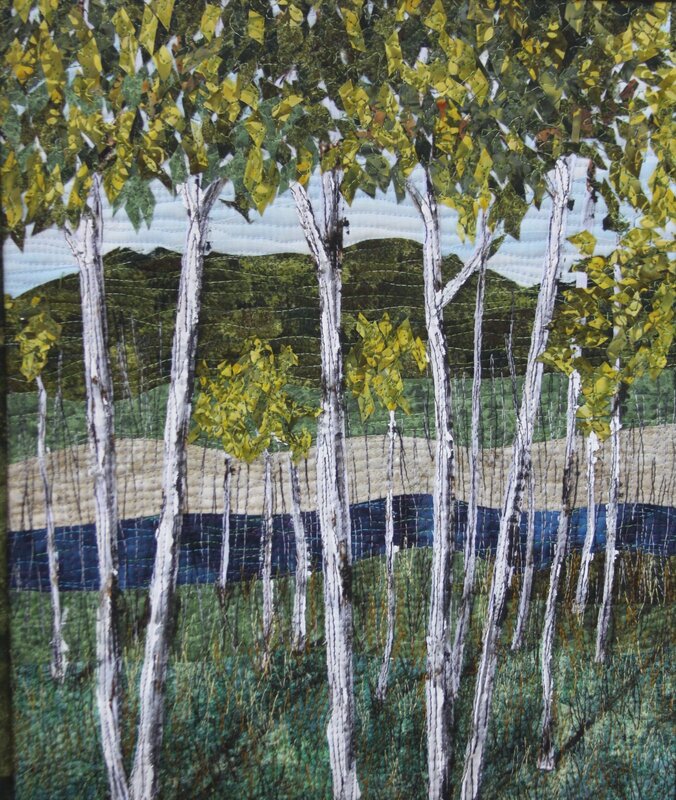 Award winning artist/quilter Larry McKenney will teach landscape quilting in this class. He uses a snippet method and will teach you the principles of building your own unique landscape design using snippets of fabric fused to a backing. No previous quilting experience is required for this class. Purchase of a $10 kit of all supplies is required. In addition to purchasing the supply kit, each participant should bring scissors, especially a small, sharp pair as your main tool for the class. Scissors will be available to purchase before the class. Since people work at different paces, we don't know if you'll complete your design within the four hour class. However, if not quite finished at the end of the session, you will have learned everything you need to know to finish at home. Instructor Bio: Award winning artist/quilter.